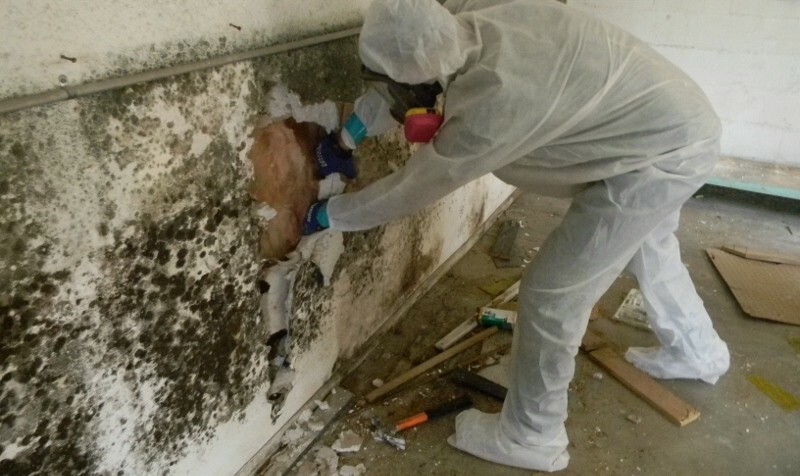 After removing all the mold and completing the disinfection and cleanup exercise, the mold removal professionals will HEPA vacuum the inner section of the containment region and seal it. There is need for continued use of air scrubbers until the mold assessment experts take samples to use in the clearance testing. In case any part fails this assessment, the mold removal experts will reclean the area under similar containment situations. The containment can be removed after the final certificate has been awarded by the mold remediation consultant. 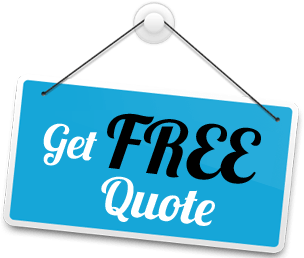 Miami 305 Restoration offers high end mold removal services that guarantee you maximum satisfaction.